We are commissioned by NHS Torbay, NHS Plymouth and Torbay Care Trust to provide the urgent out-of-hours service in Devon.We are a social enterprise. This means were run to benefit the local communities we serve. We have no share holders. Any profit is put back into the service to benefit patients.We are owned by every GP practice in Devon. They vote for GPs to represent their area on our board of directors. We are part of the NHS family. As owners of our organisation, Devon GP practices have a direct influence over the service we provide. This means better continuity between in-hours and out-of-hours primary care.We also have a strong rota of local GPs who choose to work out-of-hours for our service. continue to look at ways we can further improve the service. The Primary Care Foundations 2009 benchmarking exercise into out-of-hours services reported us to be among the best out-of-hours providers in the country and to be good value for money. In 2008 the Healthcare Commission investigation into urgent care services gave Devon Doctors the best scores in the country. We achieved an outstanding level in several areas including telephone access and times for face-to-face assessments. In 2006 the National Audit Office highlighted our out-of-hours service as an example of good practice, placing it within the top 10% of services nationally. 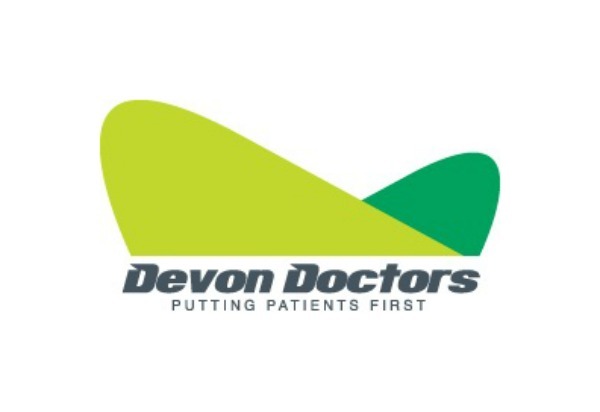 Devon Doctors has sought to ensure its core business, the provision of an Integrated Urgent Care Service [IUCS] for the county of Devon, is accessible to everyone regardless of their personal circumstances. 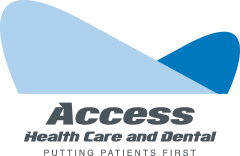 Furthermore, Devon Doctors and its two subsidiaries [Access Health Care and Access Dental] always seek to ensure that while those who use their services benefit from the highest-possible standards this does not come at the expense of those responsible for delivering them, or the environment. In addition, Devon Doctors and its subsidiaries support a number of charitable causes, such as Children’s Hospice South West and the Devon Wildlife Trust, as well as promoting and supporting the charitable endeavours of staff members. Devon Doctors is committed to Putting Patients First and this mantra is central to everything it does. With the organisation being jointly owned by all the county’s GP practices, Devon Doctors is not preoccupied with satisfying the demands of shareholders and, this being the case, the pursuit of profit is not its overriding objective. Rather, Devon Doctors and its two subsidiaries [Access Health Care and Access Dental] have been able to reinvest surpluses into its various services to ensure they not only meet but exceed the expectations of both those who are commissioning them and service users. For instance, in the past Devon Doctors has used surpluses to put on extra services, over and beyond those it is commissioned to provide by NEW Devon and South Devon and Torbay Clinical Commissioning Groups, at times of peak demand. Devon Doctors and its two subsidiaries [Access Health Care and Access Dental] are continually undertaking initiatives, often at not-insignificant cost to the organisation, to improve the level of care they offer to service users. For instance, Devon Doctors’ palliative care line ensures patients with palliative care needs, and their carers, are able to circumnavigate the routine mechanisms for speaking to a clinician in the out-of-hours period and instead given urgent priority. As one might imagine, this kind of compassion has been universally well received. Likewise, Devon Doctors and its subsidiaries have invested significant resources in various other facets of the IUCS, as well as in Access Health Care and Access Dental services, to ensure service users enjoy the best-possible experience. Devon Doctors and its two subsidiaries [Access Health Care and Access Dental] actively encourage feedback from service users which they monitor closely to ensure they are providing the highest-possible standards of care. Should one of the organisation’s be made aware it has failed to meet a patient’s expectations it will undertake an investigation to see if there is anything it might have done better and, moving forward, whether, arising from this, there is any learning that might be shared.